Creativity has been my focus for as long as I can remember. Comic books as a kid, sketches, paintings and sculpture as I grew into adulthood. My early career surrounded photography and design, later moving into writing, editing and publishing. Today I work as an Editor, Designer and Photographer. 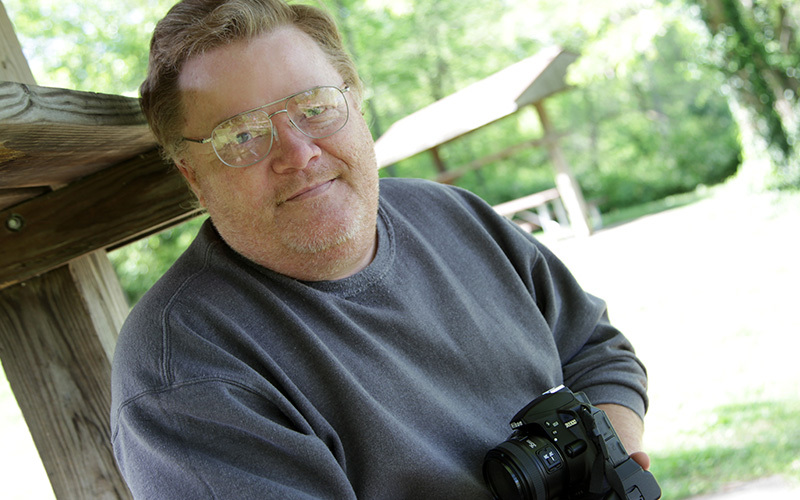 Over the more than 30 years, my experience has covered all aspects of professional photography. Product; design, packaging and stills. Portraiture; senior photos, families, babies, weddings and more. Still life; art, interpretive and landscapes.